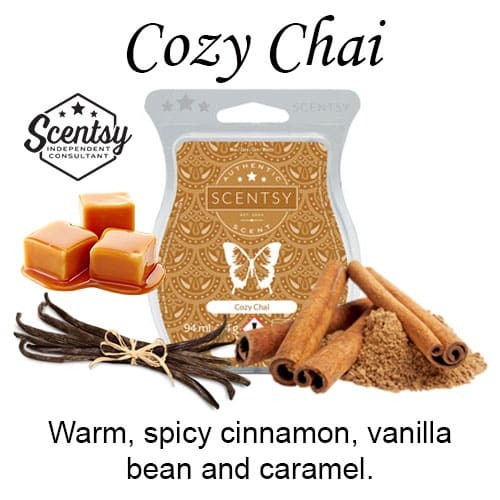 Warm, spicy cinnamon, vanilla bean and caramel. 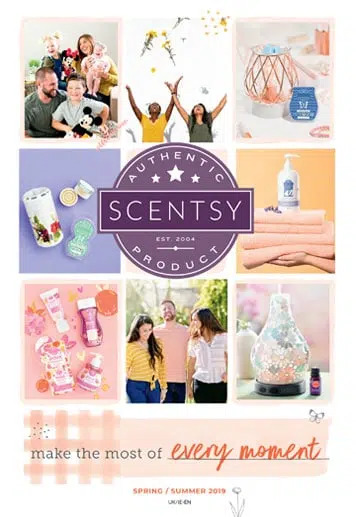 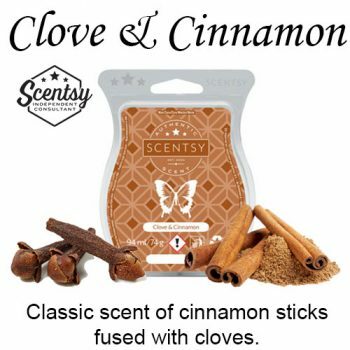 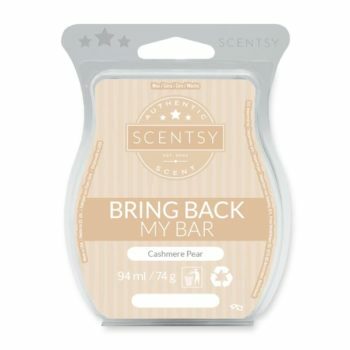 Classic scent of cinnamon sticks fused with cloves. 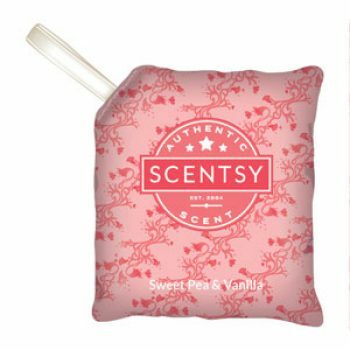 Ambiance of raspberries and sweet pea petals with vanilla.